The boys of idol group SHINee (Onew, Key, Jonghyun, Minho, and Taemin) recently participated in a special pictorial for Star Hwabo entitled SHINee’s One Fine Day. 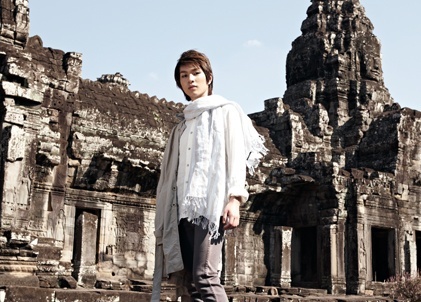 The photo shoot took place at the famous Hindu Temple, Angkor Wat in Cambodia or Kamboja. After we having new album Lucifer tomorrow, today SM entertainment ready to make Shawol get some nervous and over excited. Check this Amazing Movie Video out! 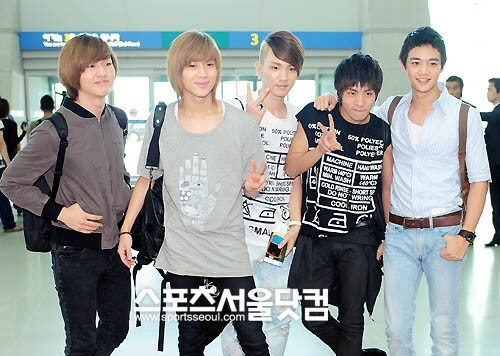 stay tuned for SHINee’s first comeback stage in this week’s Music Bank at KBS channel June 23th. 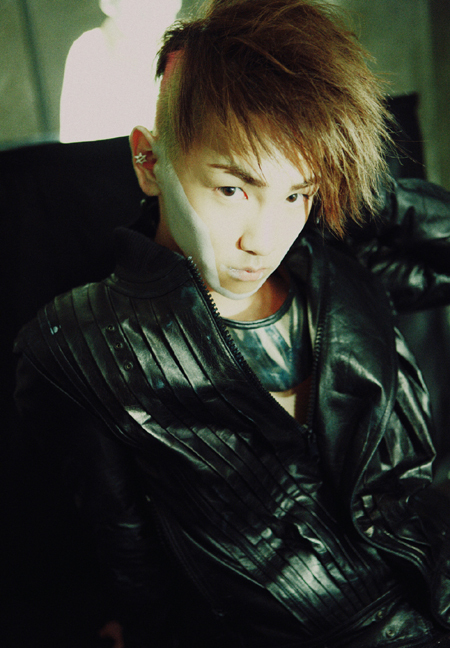 SHINee 2nd album Lucifer unleash! After SMent revealed their MV Teaser a few days ago. SHINee is comeback with their new album, Lucifer that including with 13 tracks. without further ado. check these audio out! SHINee have released their song medley teaser for their new album after 9 long months. chaeck this audio below! 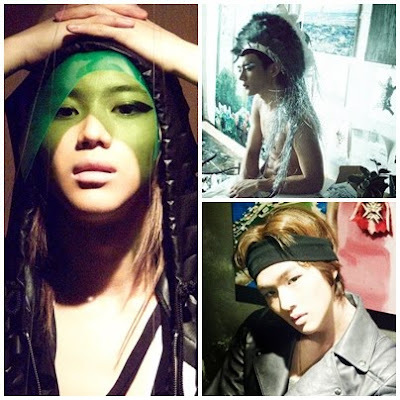 SHINee members, Minho, Taemin and Onew’s concept photo’s for their comeback has been revealed. SM Entertainment released their concept photo’s on the 8th, 9th and 10th. The member’s were seen bearing a little more skin that usual. 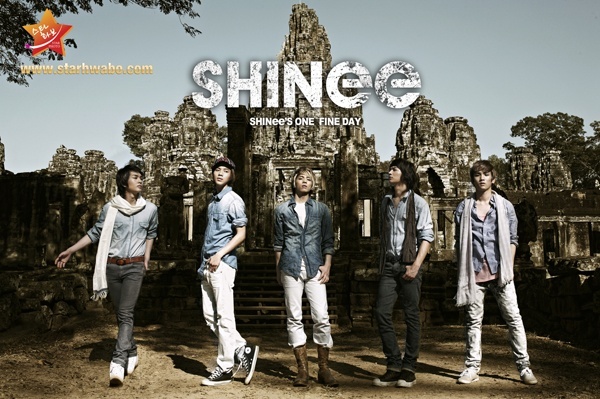 Minho bared his abs, Taemin being the youngest had long hair and dark make up and Onew shoving off his gentle charisma. But What really is their concept?